A Super Bowl match-up that nobody expected turned into one of the most exciting games ever to be contested on Super Sunday. 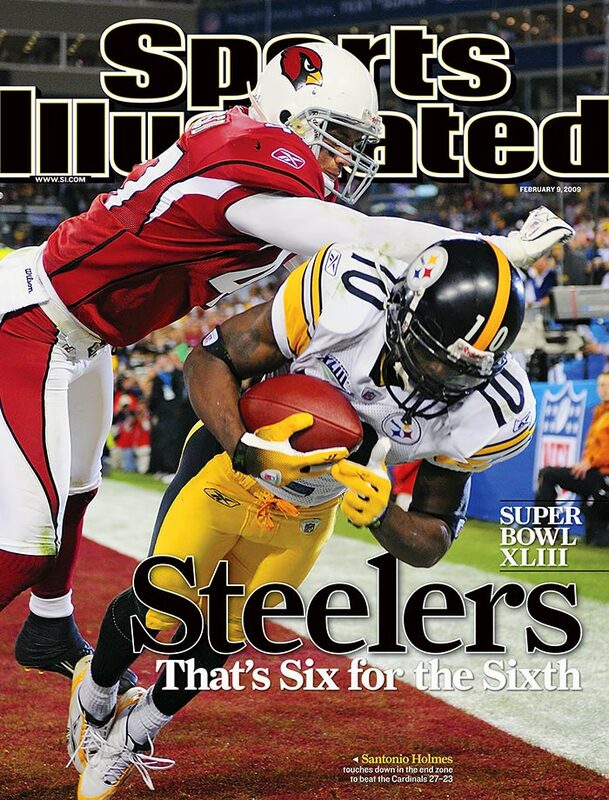 The 12-4 Pittsburgh Steelers had taken a 10-0 lead over the the surprise 9-7 Arizona Cardinals. However, led by veteran quarterback, Kurt Warner, Arizona pulled to within three points when Ben Patrick pulled in a pass in the end zone. With the score now 10-7 with time running out in the first half, it looked as though the Cardinals would take the lead. However, Warner's pass landed in the arms of Steelers' linebacker, James Harrison, who outran the entire Cardinals' offense on his way to the end zone, and a 100-yard return. Instead of Arizona leading 14-10, they now trailed, 17-7. Pittsburgh tacked on a further three points with a field goal making the score 20-7 before one of the most explosive final periods in Super Bowl history. The Cardinals pulled seven points back when Kurt Warner found Larry Fitzgerald from a yard out. Following that, Pittsburgh's Justin Hartwig was called for a holding penatly in the Steelers' end zone and so awarding the Cardinals a safety. 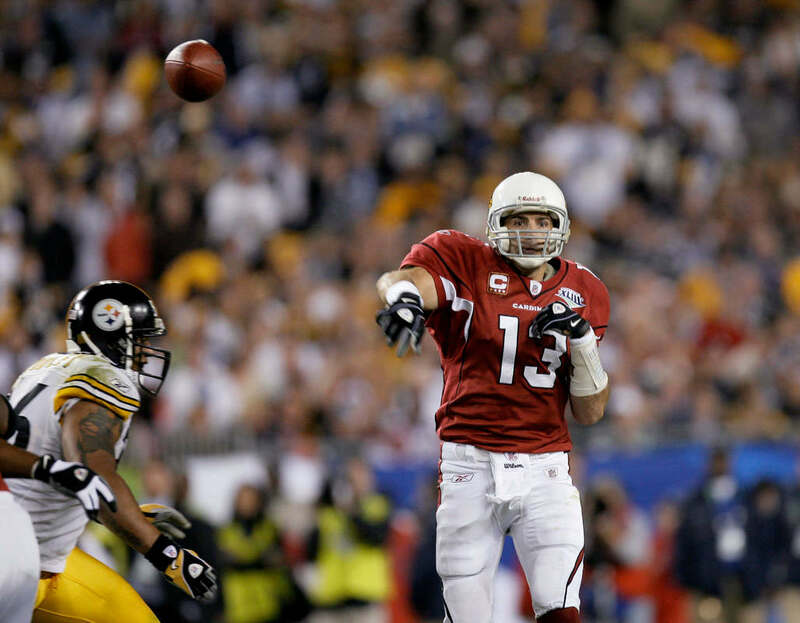 Immediately following the Steelers kick to Arizona, Kurt Warner fired a pass to Fitzgerald, who raced 64 yards to the end zone, giving the Cardinals the lead, 23-20, with 2:37 remaining. 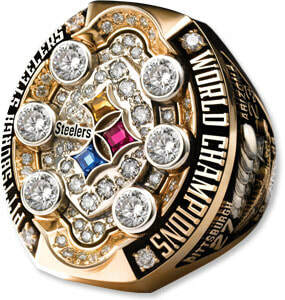 Pittsburgh's Ben Roethlisberger, however, put on a fine performance on what would be the game winning drive. And he might have won the MVP award off the back of it, if it hadn't have been for wide receiver, Santonio Holmes' 4 catches for 73 yards as well as the go-ahead touchdown with only seconds remaining. Holmes would finish the game with a total of 131 yards on 9 receptions. 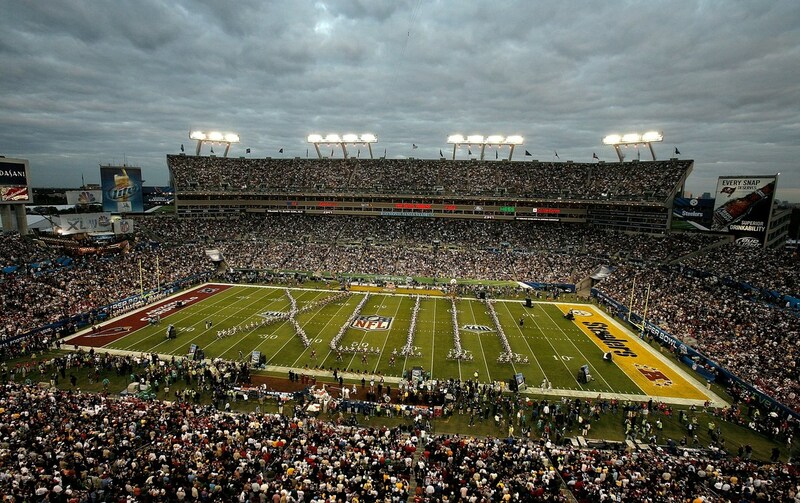 Super Bowl XLIII proved to be one of the most watched Super Bowls in history, as it took a sixty-five percent share in the United States while having over 98 million viewers. A further 50 million viewers watched the game worldwide.